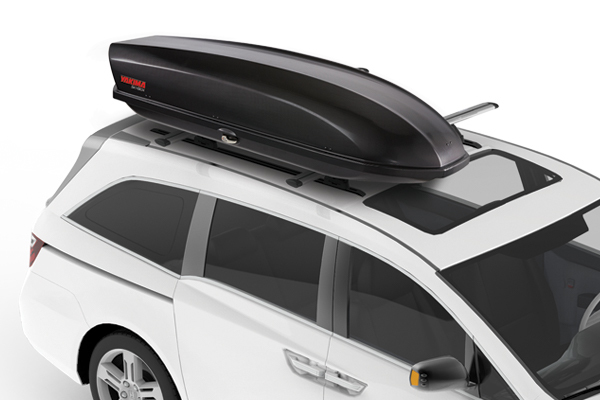 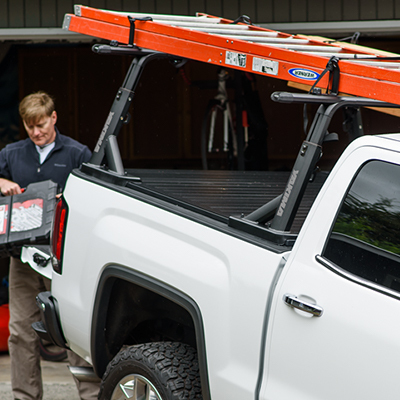 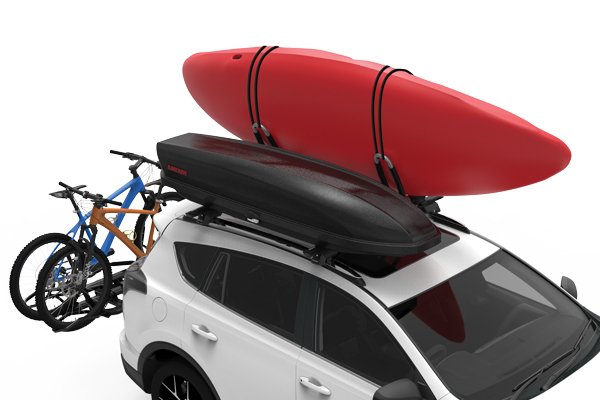 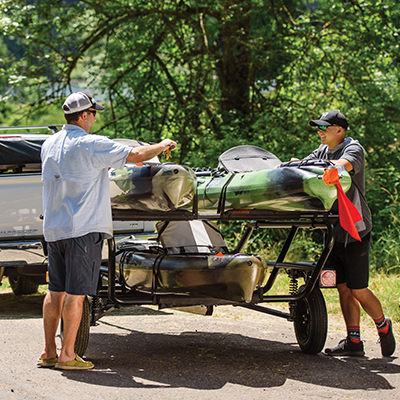 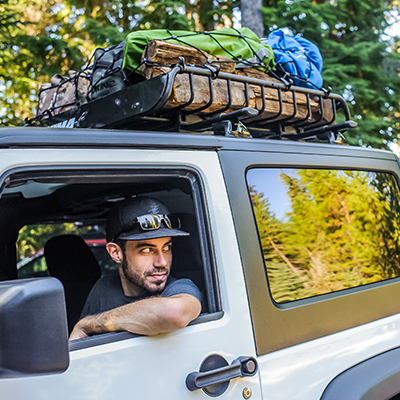 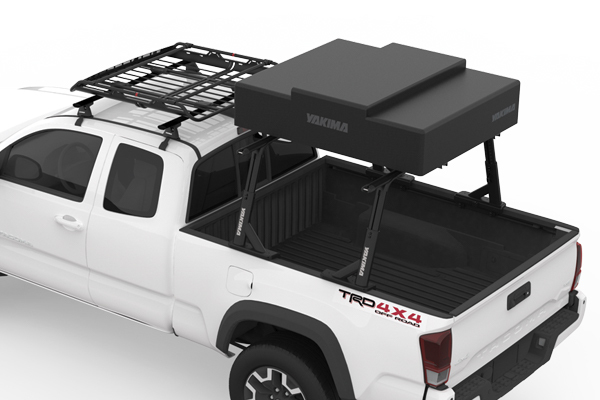 Our new collection of heavy-duty truck bed racks is built for adventure. 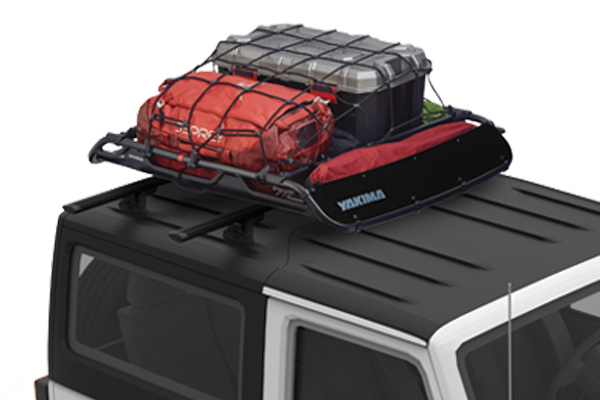 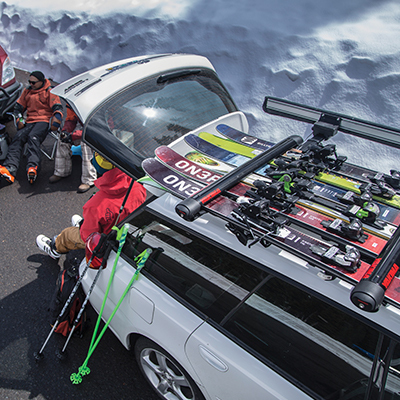 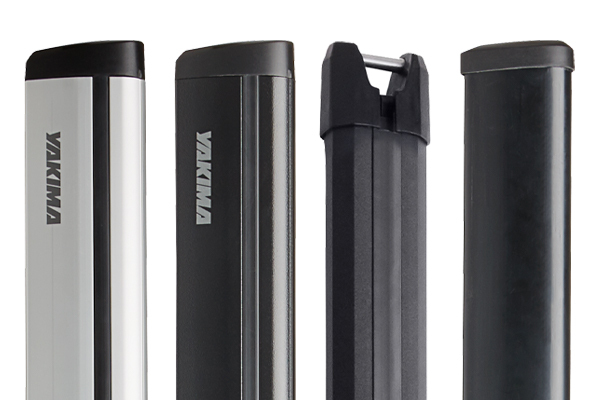 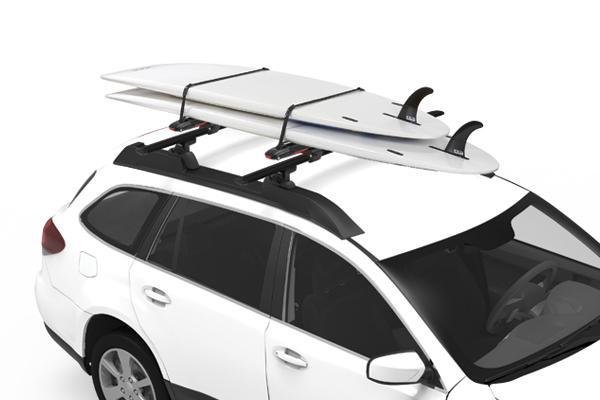 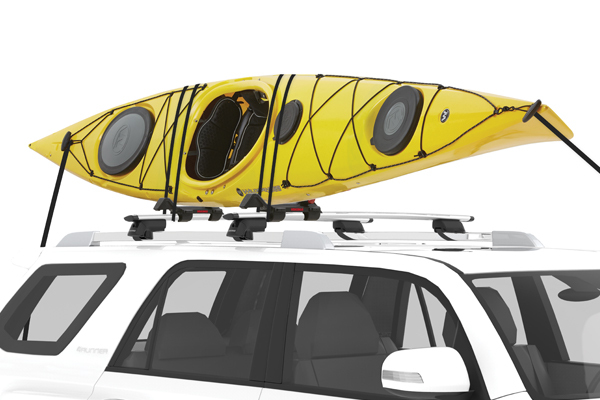 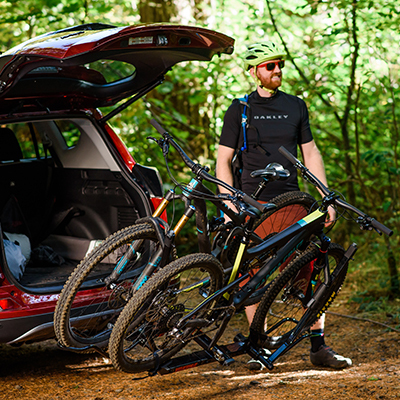 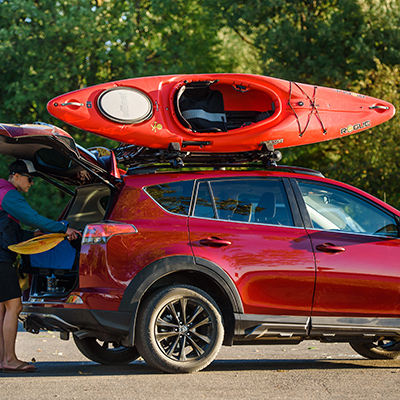 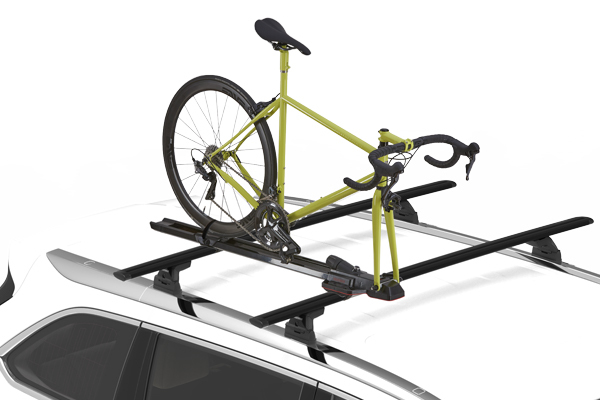 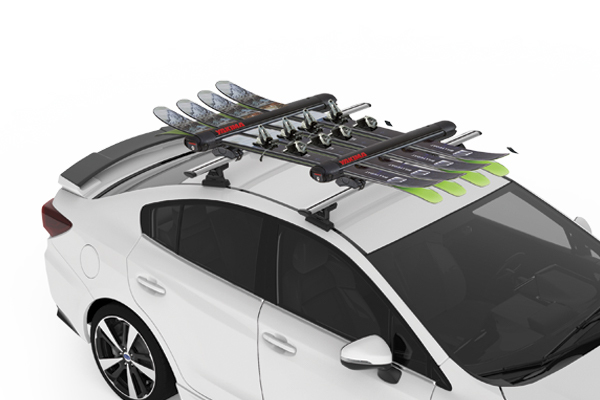 Tested to meet our new Off-Road Rated standard, these racks are engineered for rugged backcountry excursions. 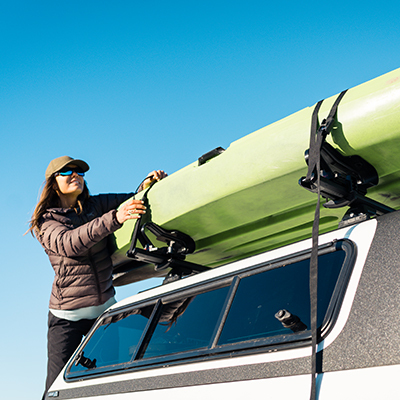 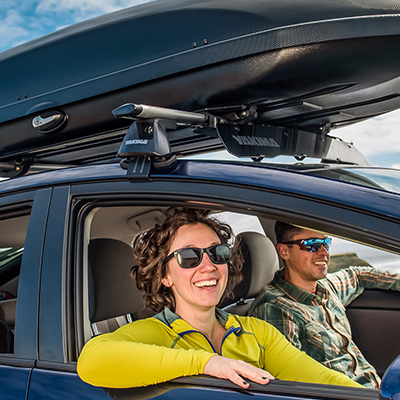 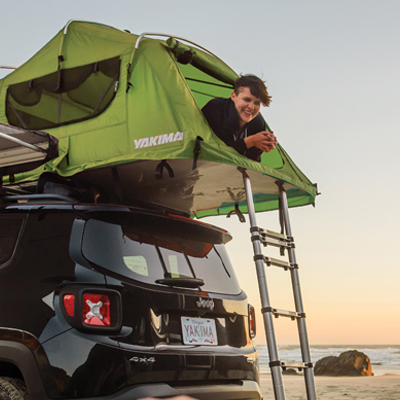 Outfit your rig for any road that’s on your overland horizon.